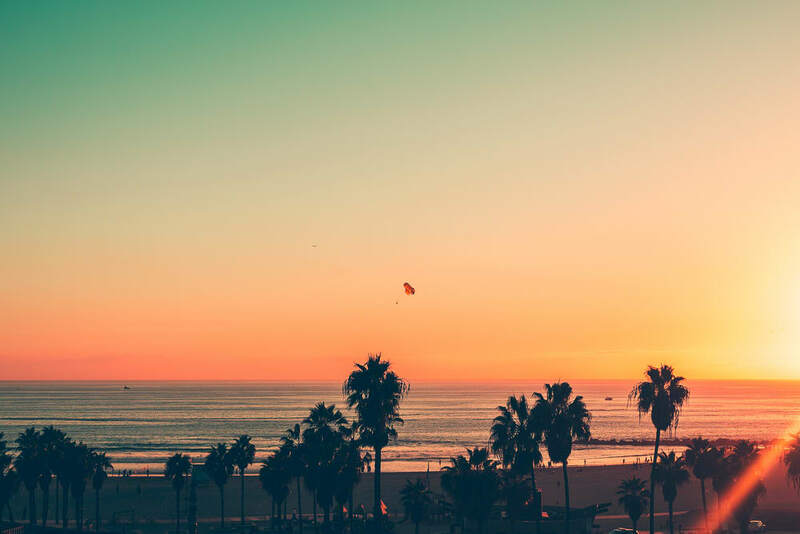 California conjures images of sun and sand, laid-back living, creative people, avant garde cafes and bars, cutting edge entertainment, and chic shopping. Venice Beach attracts a diverse and interesting crowd. This beautiful oceanside city, evokes an entrepreneurial yet environmentally and sustainable mindset. Wander through the board walk and you will be surprised at the amount of talent Venice Beach has to offer. From jugglers to mimes, to street musicians, this colorful city will always show you a good time. Nestled between Los Angeles, a national cultural and financial center, and the upscale oceanside village of Santa Monica, Venice Beach was not always the draw it is today. 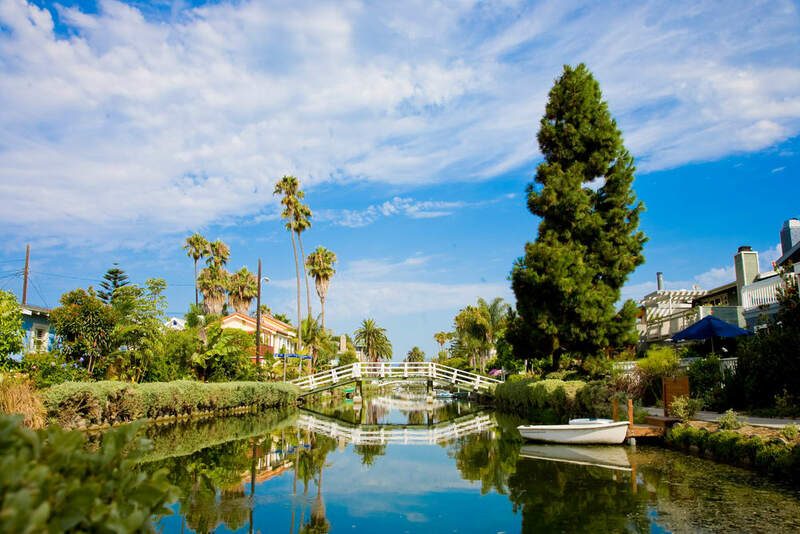 In 1905, tobacco millionaire Abbott Kinney had to build several miles of canals to drain the marshes for what would become the residential section, with the entire town becoming a beachside amusement destination by 1910. It was annexed to the City of Los Angeles in 1926. The discovery of oil deposits in 1929 led to 450 wells dotting the area, producing black gold into the 1970s. Los Angeles provides all city services, and Venice Beach is represented on the Los Angeles City Council. Given Venice’s history from the ‘60s hippies to the artists of the ‘90s, much of this dynamic edgy ambience has morphed Venice into a chic and mature neighborhood. Venice Beach homes run the gamut from modest bungalows to mansions to luxury condos and lofts, with a variety of architecture from early 1900s Craftsman to Socal bungalows to contemporary and southwestern influences. 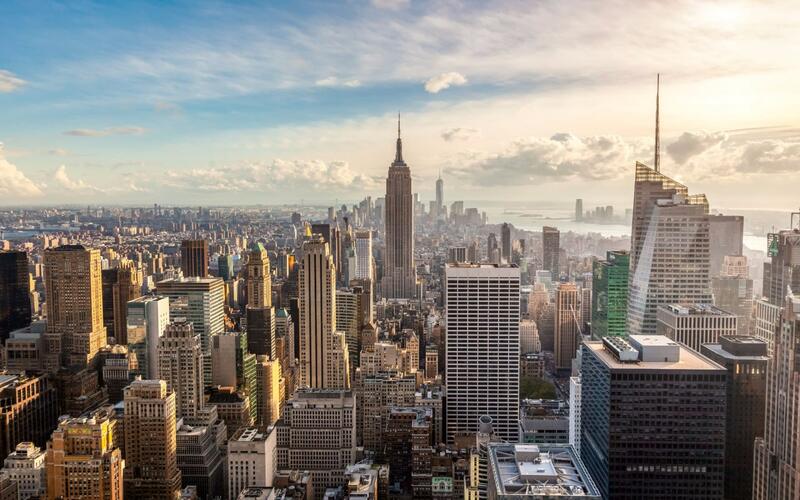 The median selling price in October 2015 was $1.73 million and $1,236 per square foot. The asking price for homes has increased just under 25 percent from October 2014, while the number of homes listed for sale has increased eight percent. The area is among the most walkable in Los Angeles. Most errands can be completed in just a few minutes on foot or bicycle. The housing market has been quite competitive of late, with most homes receiving multiple offers, others selling the moment they are listed, and a few sold before hitting the open market. 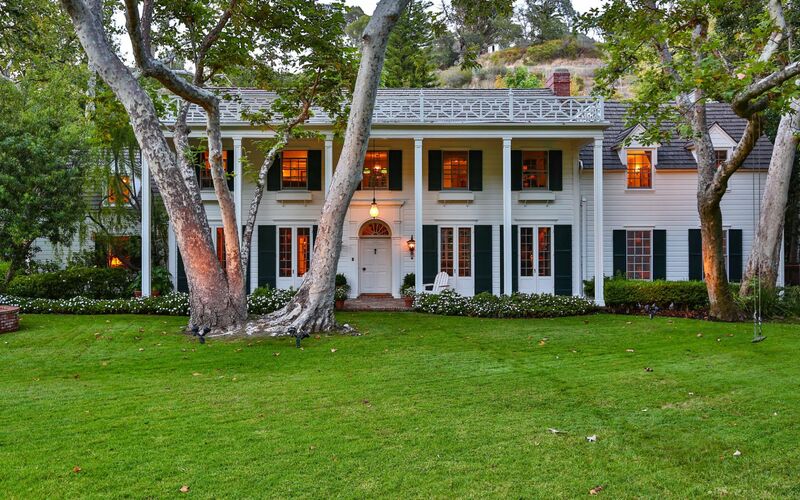 Today, with decades of revitalization and gentrification, the quaint neighborhood is home to such luminaries as Julia Roberts, Robert Downey, Jr., and Dennis Hopper, as well as many crafted writers and directors and other creative types who come for the relaxed, friendly vibe. Located a few blocks off the Boardwalk, Abbott Kinney Blvd. is home to an eclectic collection of shops and galleries. GQ Magazine even named it “the coolest block in America.” Fine stores such as Heist offers the latest French and American contemporary styles, while Aesop and Alexandra Wagner curate and sell a variety of personal care products. But funky second-hand stores, head shops, and cutting-edge art galleries flourish as well. Venice Beach is the second most popular tourist destination in Southern California, right after Disneyland, so prepare for a crowded beach and Boardwalk. The Boardwalk, 2.5 miles long, hosts countless street merchants and entertainers. You can get tattooed or pierced, rent a bake or roller skates, or just enjoy watching the spontaneous daily carnival. Inn at Venice Beach—its bohemian vibe takes you back in time. Hightop Roof and Lounge, rooftop bar at the iconic Hotel Irwin with a view of surf and sand and The Boardwalk. The Brig is a retro dive bar with strong drinks, a dance floor and live music. Townhouse and the Del Monte Speakeasy—a true Prohibition-era speakeasy updated and offering DJs, comedy, and bands. The Otheroom—industrial chic decor, craft brews, select wines. Shopping ranges from hot to haute to funky, with wares for every taste and lifestyle and a list too long to include them all. Don’t miss all of Abbott Kinney Boulevard. Guild plays to the Bohemian style with mens and women’s togs designed by the most avante garde. Welternbuerger, nearby, showcases German and European best. Linus—whether it’s an eight-speed, a cruiser, or whatever, it’s the best in bicycles. The Tortoise General Store highlights everything Japanese for the home. Rose Avenue, a few blocks from Abbott Kinney, is creating its own moment and, some say, could one day rival Abbott Kinney. Oscar’s Cerveteca is there, but other restaurants and shops are nearby and worth a visit. Schools in Venice Beach tend to be well-regarded and score well among parents.